At the end of syllables, the R sound is emphasized, and in certain areas, “be” is used in the present tense. 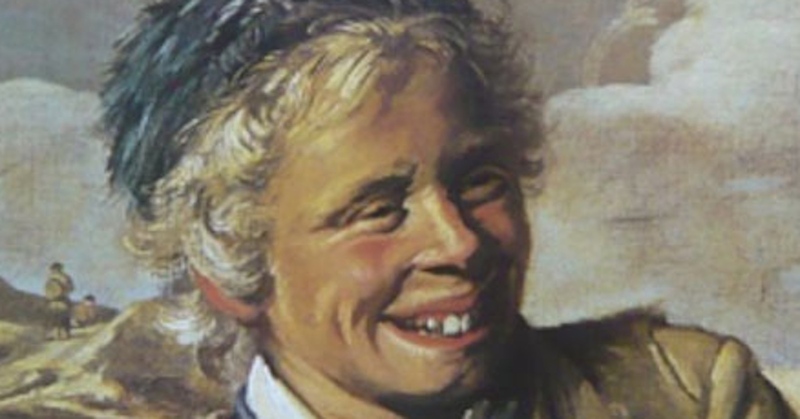 Most of the accent and speech patterns in a stereotypical pirate’s voice are found in a(n exaggerated) West Country accent. There are two notable pirates who came from this area: Sir Francis Drake and Edward Teach. Teach is better known by his nickname: Blackbeard. So yes, Blackbeard did indeed talk similarly to the modern idea of a “pirate voice”. Most pirates, however, did not talk anything like this – they just spoke with the accents from wherever they were from. Most pirates (shoutout to Ching Shih) didn’t even speak English! If most pirates didn’t talk like that, then why is the Devonshire accent spoken on Talk Like a Pirate Day? 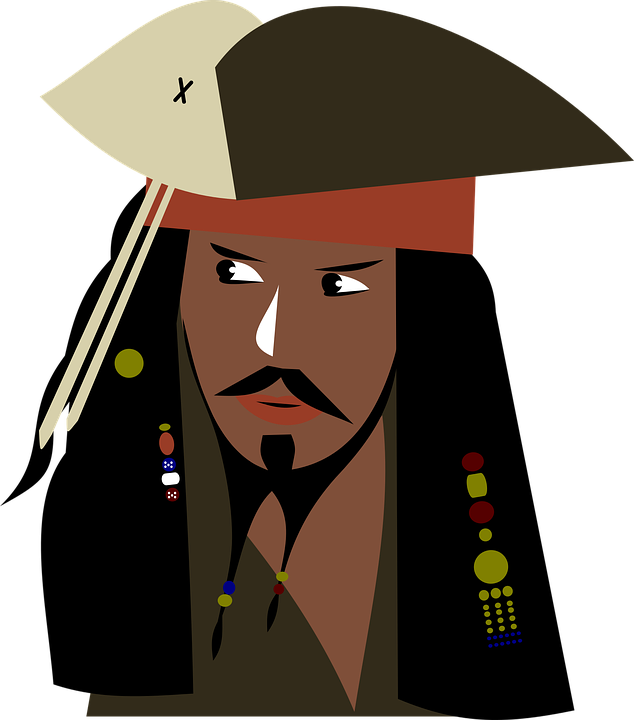 Blame the movies: its association with pirates is mostly a Hollywood creation. Specifically, blame Robert Newton. Newton was an actor in the first half of the 20th century. He was born in Dorset, so he already had the West Country accent. When he starred as Long John Silver in Disney’s 1950 adaptation of Treasure Island and Blackbeard in 1952, he exaggerated the accent. These films became so famous that future portrayals of pirates in film were based on Newton’s acting, including the accent and speech patterns.